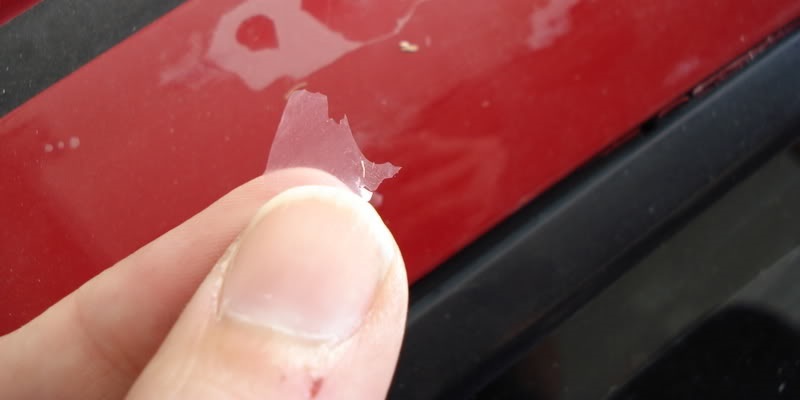 Removing car paint swirls can be done in three very easy steps. Start with paint cleaners to remove the swirls on your car. Most paint cleaners come in different abrasive levels.